By Aaron Sullivan. Moonknight returns with a new album entitled Valinor. As was mentioned in my label profile of Rising Beast Recordings. Moonknight is the Atmospheric Black Metal solo project of James L. Brown of Harassor fame. The growth from the first album, Toplov, to Valinor is tremendous. 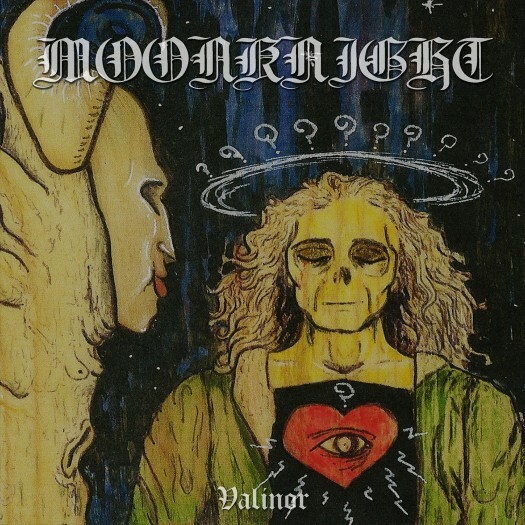 Moonknight returns with a new album entitled Valinor. As was mentioned in my label profile of Rising Beast Recordings. Moonknight is the Atmospheric Black Metal solo project of James L. Brown of Harassor fame. The growth from the first album, Toplov, to Valinor is tremendous. With each release he seems to get more and more comfortable with his style, and how to incorporate his influences into his music while making it his own. Valinor exemplifies this even more so than previous releases. I also love the atmospheres he can create. 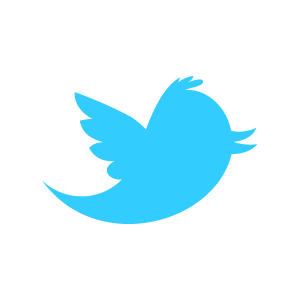 Some, as mentioned, are dark and morose. But on a song like "Western Shores", the atmosphere is almost spacey, reminding me of Neptune Towers. The vocals on "Helplessness" are anguish personified. The main riff of the title track is so sorrowful it sounds as if the guitar is crying. It just tears through you. The whole album just gets to your core. James went through some tough times in the last year and this album certainly reflects that. I imagine that he, like many artists, find this to be cathartic and a way for him to work through his pain. For an artist to bare that pain for the listener to hear is brave, and that authenticity can be heard throughout Valinor.